Barack Obama’s last visit and speech in Ottawa, Jun 29 2016 from the CBC livestream. There were a few, small, buffer pauses, in this recording, possibly due to the traffic on the stream. It was uploaded hastily, just skip forward. 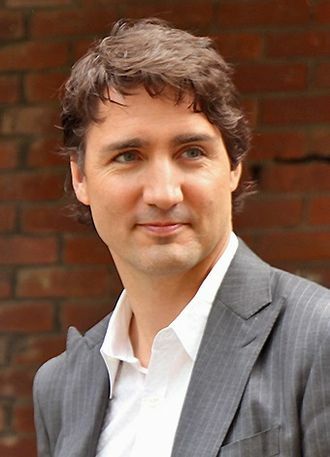 Canada has three major Federal and provincial (State) Government parties: In the Federal Parties: The Progressive Conservatives (PC) is led by Stephen Harper; The Liberals by Justin Trudeau and the New Democratic Party (NDP) by Tom Mulcair . It is Justin Trudeau who now has promises to keep. He made many, many promises during this campaign, possibly more than his father made in his five election campaigns combined.